Happy Chinese and Tibetan New Year! In February we have just welcomed the Year of Wood Sheep/Ram/Goat, and you are probably ready for a break, aren’t you? I am definitely ready for a long vacation, from the constant gallop of the last year, the Year of the Horse! So in contrast to the wild ride of the Wood Horse in 2014, this coming year will prove to be a gentler, less chaotic yin year. The Wood element will still be with us, so there is plenty of energy for growth and creativity within this next cycle. The Sheep is considered one of the most yin signs of the Chinese zodiac and is very much connected to the grounding energy of the earth. Yin has the nature of being very magnetic and receptive, so it is of the utmost importance that we consciously focus our minds and our intentions to the benefit of all, and not only to the things we want to bring into our lives. 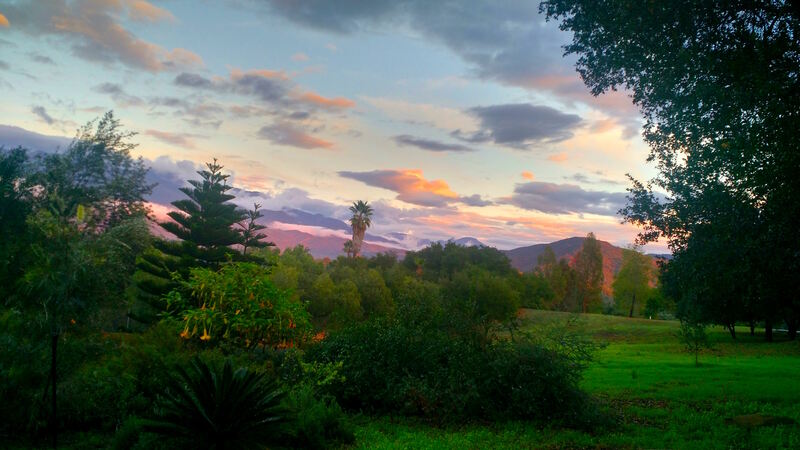 The Powerful New Moon/ Solar Eclipse/Vernal Equinox had just happened and right now is the perfect time to set Intentions into motion, on March 22 at the Ojai Retreat in Ojai, CA. It is the perfect event to start another year (the Chinese this time, which is considered the real New Year!) in quetude, reflection and relaxation. 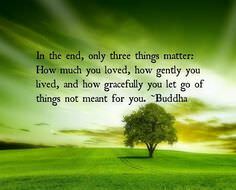 This it is indeed a special time to set intentions, heal emotions and reconsider what exactly has meaning in our lives. Feelings are your indicators, and they show you that you are on the right path. Feelings demonstrate what is true for you. You create music, art and writing from the passion of your feelings.power of your emotions. Practice RajaRigpa Yoga, the Yoga of the Kingly Science and Kingly Secret blended with Tibetan Vajrayana Yoga –Yoga of Joy iand Qigong in NATURE . This Yoga blend integrates the ancient philosophy, phenomenal (physical) and non-phenomenal (spiritual) yoga, the circulation of blood and subtle energy, and the principles of balance between Yin and Yang. Yoga Of Joy deeply purify energetic channels of both gross and subtle bodies (physical, mental, emotional) through a concise and effective combination of postures, breathwork, visualizations, mantra and mudra. It is a potent way to directly elevate our consciousness, by rising our frequency. “Dynamic relaxation” and “peaceful tension” are guiding principles as we impact the sympathetic and parasympathetic nervous systems positively at the glandular and cellular levels, dramatically improving and transforming the flow of blood and qi. Learn a complete system of sacred mantras, mudras, postures, breath work and visualizations. Through practice of various and safe breathing and visualisation exercises one is able to manipulate and direct the flow of vital force, while gaining mastery over the physical realm. The subtle body is the vehicle of consciousness. Learn methods of ruling the emotions, by bringing them under control, mastering them and turning them into tools for evolution. Meditation techniques for all kinds of minds. Labyrinth Experience – The natural laws of the five elements are working in multiple ways throughout Nature, our bodies, our psychologies and the energetic movements of all things here on this planet, and they are palpable even more here, right here in this labyrinth, which is not a maze or a puzzle to be solved, but a path of meaning to be experienced! RELAX !!! 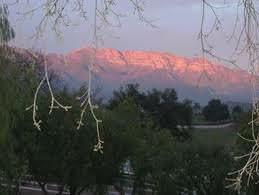 The evenings are free for relaxing, massage treatments (there are great intuitive masseuse on call for extra cost), or simply contemplate, journal in the Ojai Retreat waterfall garden, catch up on deep peaceful sleep, and experience the healing and rejuvenating benefits that the stunning view of the Top Topa mountains offer. 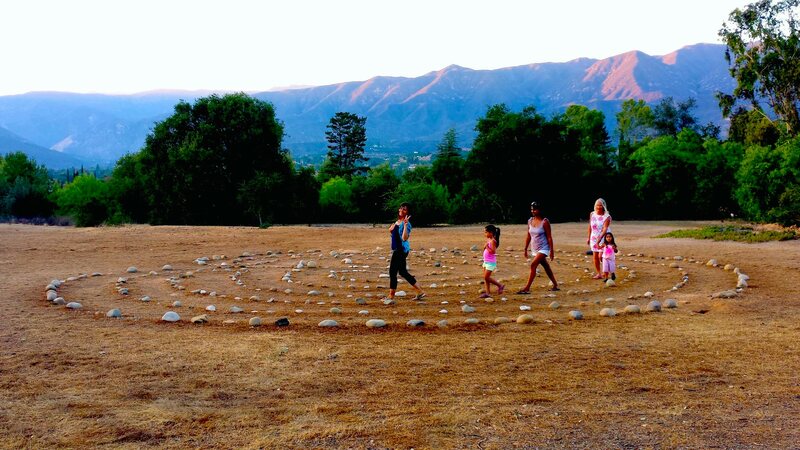 Price $111 Includes the delicious vegetarian Breakfast and Lunch, Yoga workshop, Self Transformation workshop, Meditation sessions, Breath/Sound work, Labyrinth Exploration, Vortex experience, and the serene beauty of the Topa Topa Mountains. Rooms and massages (optional) are at additional cost. Mihaela, MA in Exercise Science, is a Yoga, Qigong, Personal Trainer and Self Transformation facilitator. She is a lineage holder of Yoga of Joy (Tibetan & Primordial Yoga), trained directly by Master Yuan Miao and a ST facilitator, trained directly by the former National President of Theosophy in Philippines Vic Hao Chin, the founder of Self Transformation. Location Ojai Retreat “Peaceful retreat away from the city.” “I just got back from a one night stay at the Ojai Retreat. 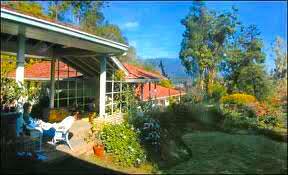 This place is truly a magical experience, away from it all in nature.” Reviewed February 2014 – TripAdvisor! 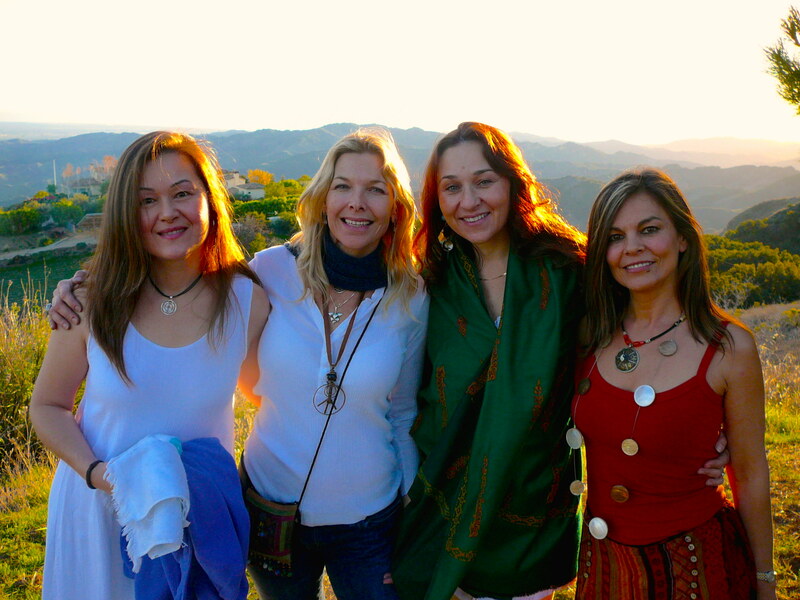 Committed to presenting Yoga/Meditation/Self Transformation events of the highest caliber in unbelievable settings, dedicated to individual growth and the global flowering of consciousness, the Heart Connection /RajaRigpaYoga was created to share, teach, inspire, and serve.